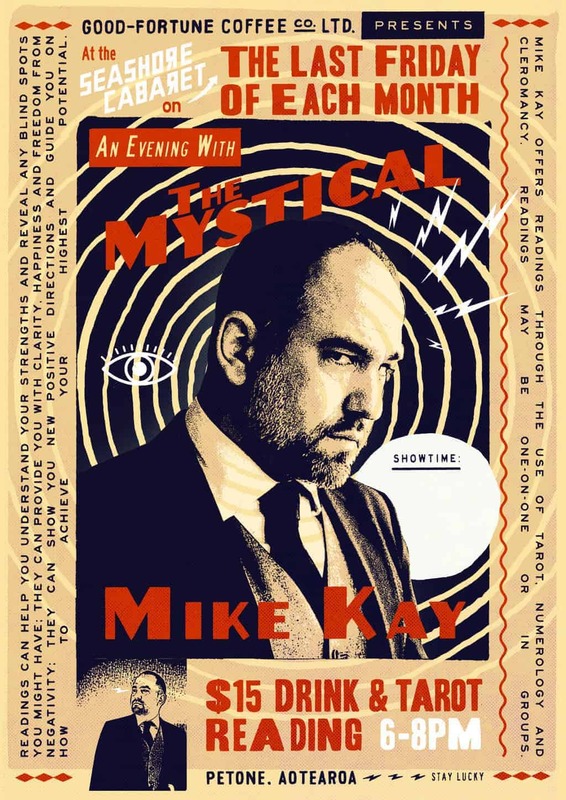 February may be the shortest month, but that only means it’s less time to wait to join Mike Kay at Seashore Cabaret to find out what The Universe may hold in store for you. You can gain a better understanding of your strengths, discover what the future may hold for you or simply have a bit of fun with your friends. Come along on Friday 22 February for cartomancy, palmistry and numerology readings, as well as for some excellent food and drink.